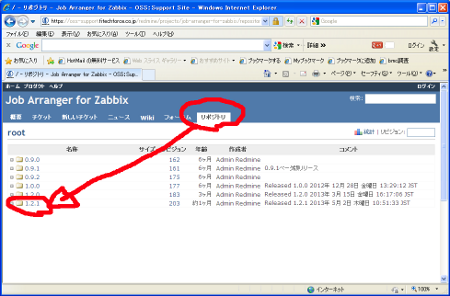 Select Repository tag then click it. You can see several version . Please click latest version . and download file. 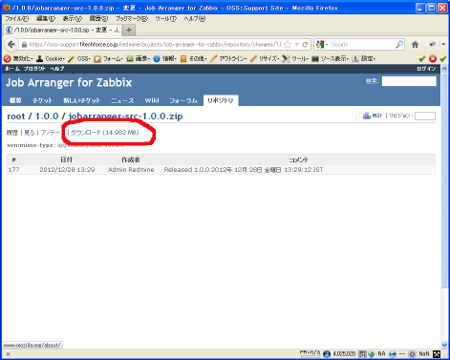 There are binary installer for jobarg_agent , jobarg_manager , jobarg_server. Click download link to download. If you have some questions , please create ticket. Please send inquiry forImplimants, Contract from below.